Power Bank Charger : Super-fast charge output through dual ports allow for simultaneous charging of your iPad, iPhone, Android, and more at high speed. 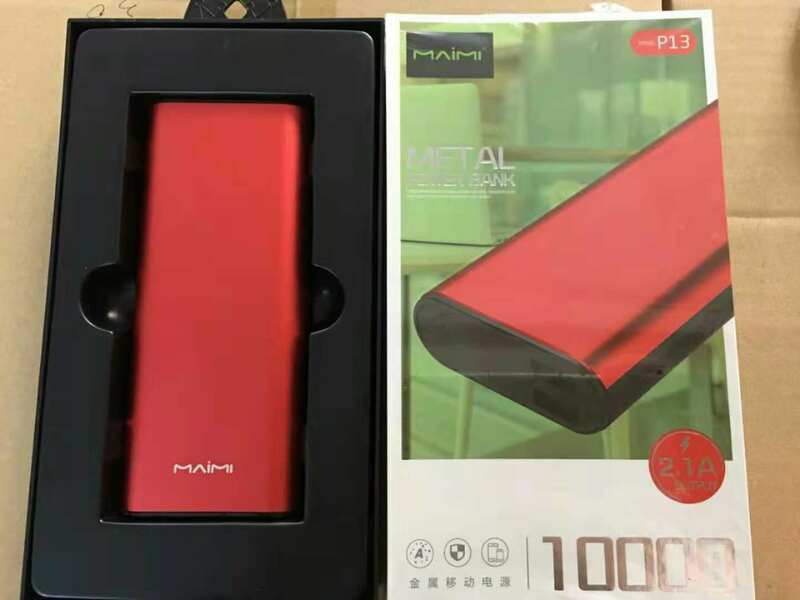 Large Capacity Of Power Bank Android : 10000mAh . Help you out when your phone's battery is dead . Especially when you need to go for a business trip or other outdoor activities . 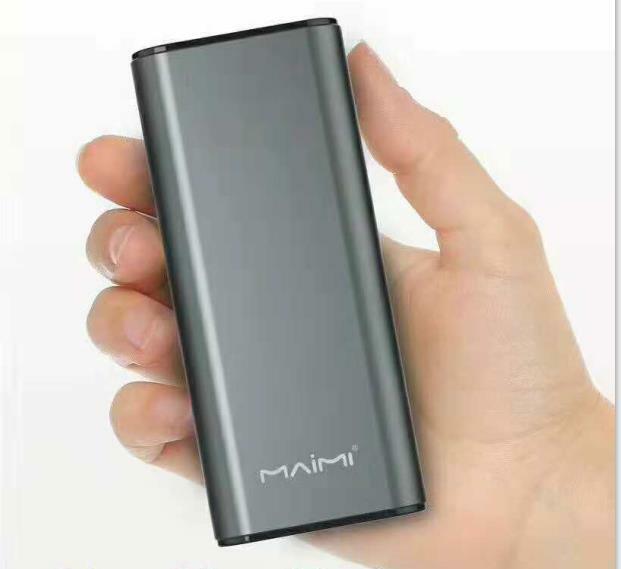 The portable power bank for cellphone is thickness as iPhone, you can put it in your backpack or pocket wherever you go. We offer hassle-free after-sale services. We won't let our customer waste their money. 3, independent protection, overcharge, over discharge, voltage regulation, over current, temperature protection, short circuit protection, etc. You may similar with portable power bank for cellphone. But do you know power bank charger capacity? Simple, Power Bank capacity refers to how much charge is inside a Power Bank Battery. It is measured in mAh or milliamps per hour. When a power bank android is charging a phone, some of the charge is lost in the transfer of power. In simple terms, it takes energy to transfer energy. So, the real capacity is about 62.9% of the battery capacity listed on the outside of a Power Bank that has a high quality battery. For example, a Power Bank with a quality battery at 2200mAh has a real capacity of 1380mAh. 820mAh is lost in the transfer of energy. For Power Banks with downgraded batteries, the real capacity is lower because the battery may not work as efficiently. For example, a downgraded battery may show 2200 mAh on the case, but the real capacity is actually much less than 1380 mAh. Looking for ideal Power Bank Charger Manufacturer & supplier ? We have a wide selection at great prices to help you get creative. All the Power Bank Android are quality guaranteed. We are China Origin Factory of Portable Power Bank for Cellphone. If you have any question, please feel free to contact us.